Our most recent video from the course on Confident Evangelism at Webster Bible Church. Here is our workbook if you’d like to follow along (highly recommended). My favorite cameraman and editor graciously set up his equipment to allow me to film a little supplementary material for our ongoing evangelism class. Several class members asked me to hit on a few questions that I had to skip during our class sessions due to time constraints. Well, here you go. Now you can pause and play as you watch, filling in your workbooks with extra notes. I can’t wait to see you all in class soon. (Workbook is here). Recently I began teaching a class at my local church, which I titled “Confident Evangelism without a PhD in Apologetics.” Thanks to the hard work of one of my church elders, we have it on film, so I wanted to put it up for anyone to enjoy. 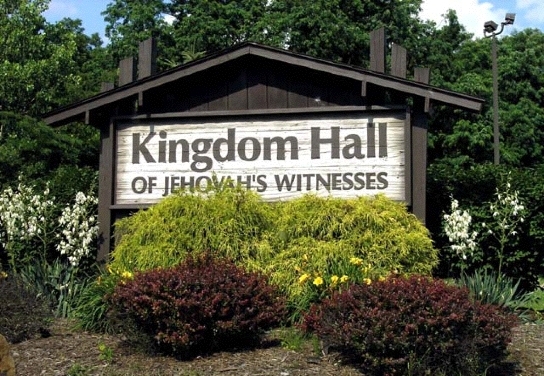 I have prayed a long time for the Jehovah’s Witnesses to find my apartment, which is sort of hidden from the road. They found me, and so a married couple came to my house recently to discuss their Watchtower theology with my wife and me. Our conversation lasted two hours, and they went away with three major passages of Scripture to study. A week ago, the husband emailed me and asked me to reiterate my questions for them – and so I did just now. Below is the text of my email to them. I am publishing it in hopes that it will inform and bolster Christians who interact with the JW people. I also pray that any hungry JWs would read this and give it a fair reading.